Bray children have an Easter treat to look forward to on Easter Saturday, April 20 between 3.00pm and 5.00pm when Bray Retail Park celebrates the Easter break with an ‘eggciting’ and unique Easter egg hunt and family fun day. ‘Egg-citing’ and unique Easter egg hunt and family fun day. 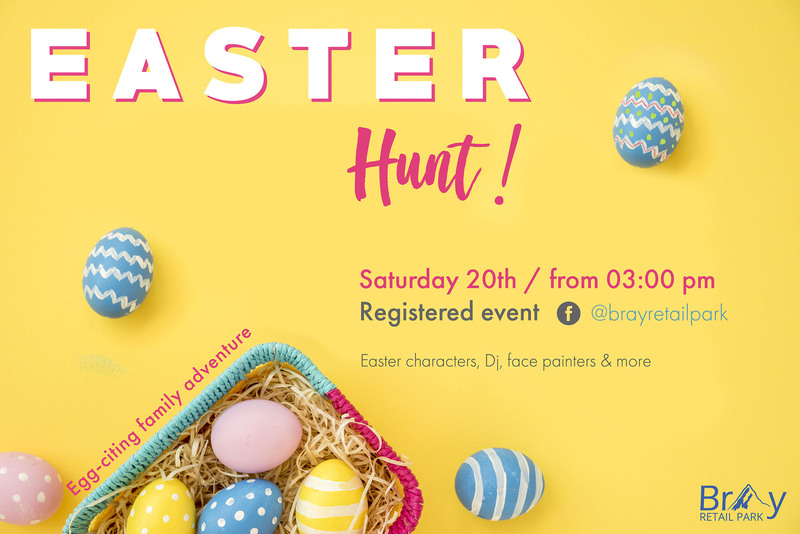 Bray children have an Easter treat to look forward to on Easter Saturday, April 20 between 3.00pm and 5.00pm when Bray Retail Park celebrates the Easter break with an ‘egg-citing’ and unique Easter egg hunt and family fun day. 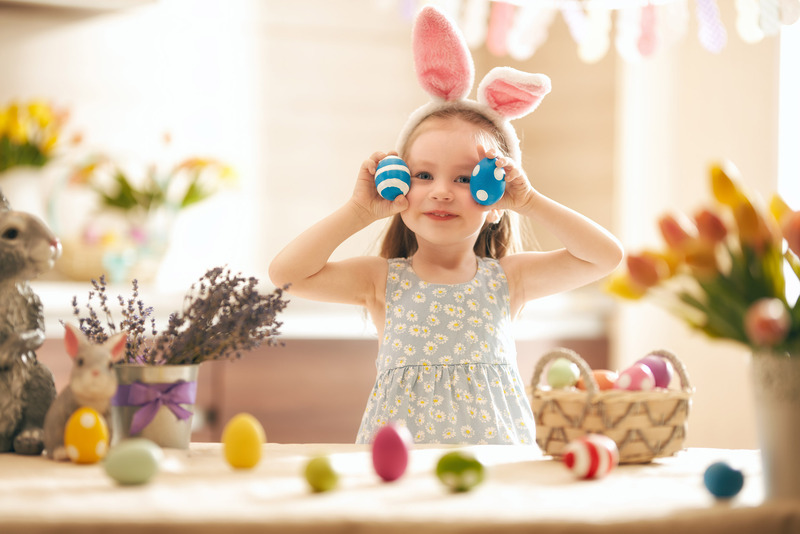 Led by an Easter character, local children will be in for an adventure, searching for Easter eggs, sweets, treats and surprises. Children will also be entertained by face painters and a DJ. Large crowds of excited children and parents are expected for the fun-filled Easter egg hunt. Local children have an Easter treat to look forward to with an ‘eggciting’ and unique Easter egg hunt and family fun day. The Easter egg hunt and family fun day requires online registration. 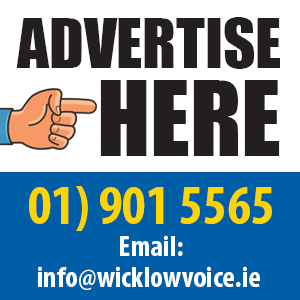 To avoid disappointment, please book your spot through the Bray Retail Park Facebook page.